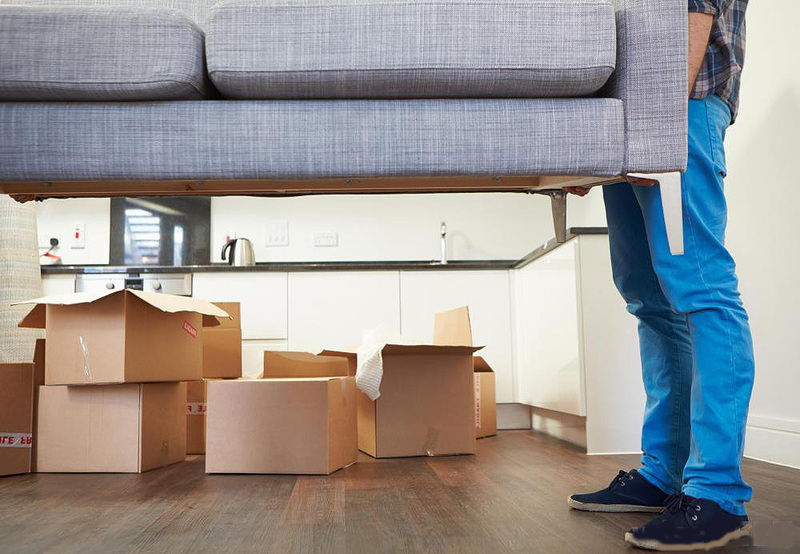 As more and more people are moving to a new house, needing to sell their old house, or just having their home refurbished, the need for good removals and storage services has increased. Many moving companies offer these services for you, so that you can have a hassle-free move, or a way to store your precious furniture while your house is getting fixed. The primary reason why people hire moving companies is so that their things can be transported to wherever they need it to be. These companies will do the lifting and loading of your belongings. They will not be daunted by the tasks of carrying large, heavy pieces of furniture. They will provide the vehicle where your things will be transported in. With their knowledge of space usage, they can maximize the use of the vehicle so that only one journey would be needed for the trip. They can really help you with your removals and storage. Another thing these moving companies can help you with is with packing your possessions. Though you can pack your things by yourself, it is a good idea to let the professionals pack the big, bulky stuff and your fragile things to ensure that they do not end up damaged or broken. They can provide the packing materials so you do not have to worry about what you will use to pack your things. Just make sure to supervise the packing, so that you know what things went in which box. This is also to avoid anything becoming lost. Another removals and storage service is storage facilities. If you are having your home remodeled, you may want to store your furniture and other belongings in a safe, secure place for a while. Many moving companies have these storage facilities. Choose from self-storage or container storage, depending on your needs. Self-storage is pretty convenient and can meet any type of need. They are found in many places, and most facilities offer a good variety in terms of size. You usually need to pay a monthly fee and you can access your belongings regularly at your convenience. These are excellent places where you can put the things you do not regularly need but cannot seem to decide on throwing away or selling yet. New, improved removals and storage facilities offer air condition and excellent security. You can even store large vehicles here like cars or boats. Make sure to ask the moving companies you are considering regarding these facilities. Usually, if you will use one company for both removals and storage services, you can get a discount on the services you get. Get a quote from various moving companies to ensure you get a good deal. You can really get excellent services by doing your research, comparing prices and choosing well. Be sure that you have insurance as well so that you are covered if any accidents happen. Remember though that the more expensive the item, the more you have to pay to insure it.